Larry Weisman has followed the recent controversy over the William F. Cribari Bridge with interest. The longtime Westporter reads “068880” comments too. One in particular drew his attention. 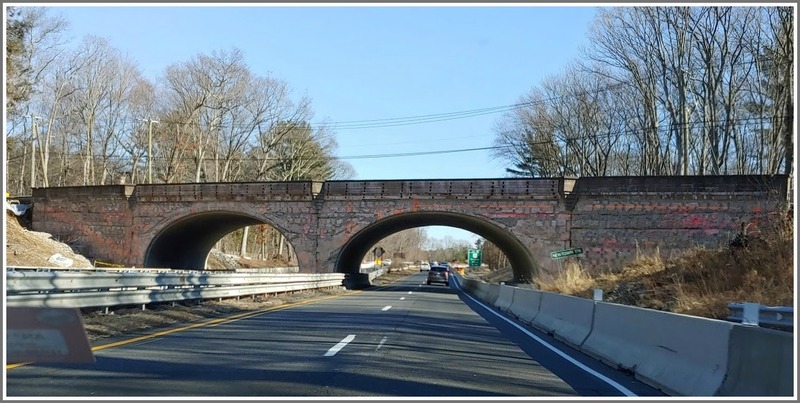 A preservation-minded reader referred to ‘’the statute’’ that controls the authority of the Connecticut Department of Transportation to prohibit truck traffic on a state highway. Without quoting the statute, the commenter implied that it supports his argument for preservation as the only (or best) way to limit truck traffic on the bridge. Weisman — an attorney — went to work. He found what he believes is the law: Section 14-298 of the Connecticut GeneraI Statutes. I-95 is just out of this aerial view. 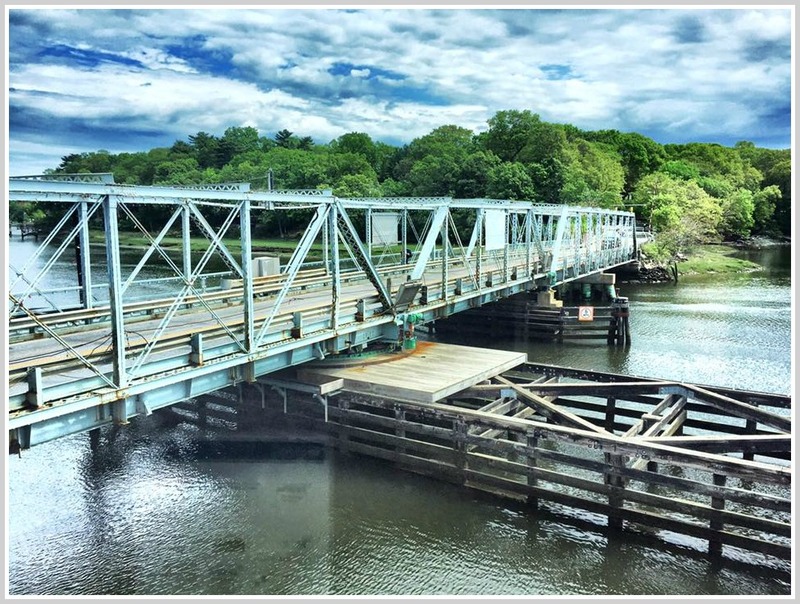 According to Larry Weisman, Connecticut Department of Transportation regulations can prohibit through truck traffic on even a newly remodeled Cribari Bridge. 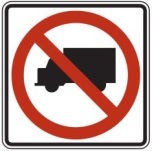 Click here for Connecticut DOT’s “Through Truck Prohibitions” page. 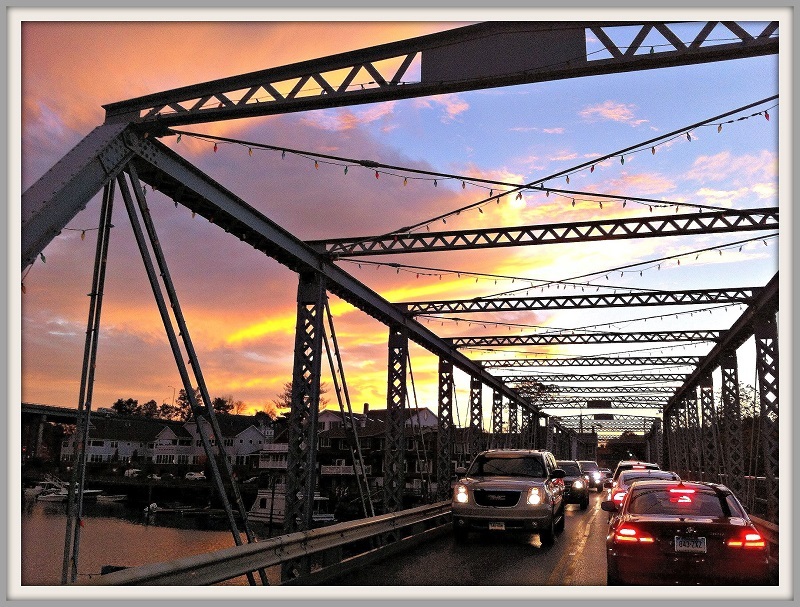 The William F. Cribari/Bridge Street Bridge saga rolls on. 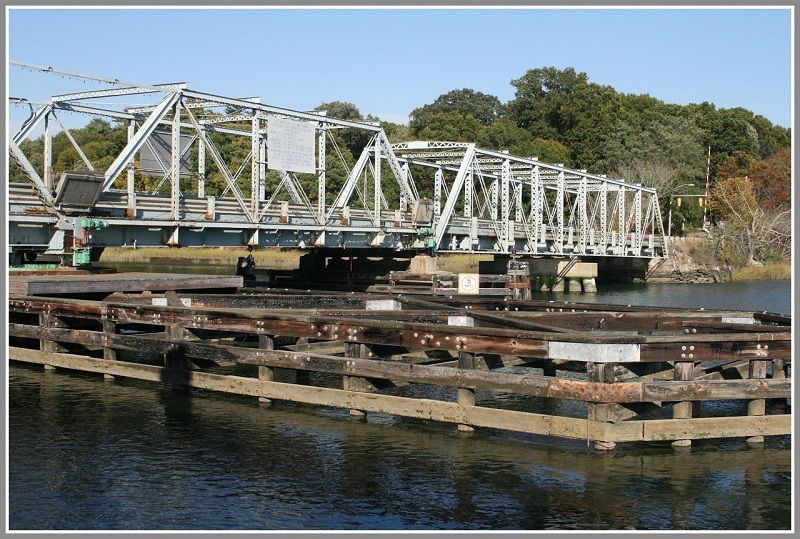 CTDOT is initiating preliminary engineering work to address structural and functional issues affecting the bridge. 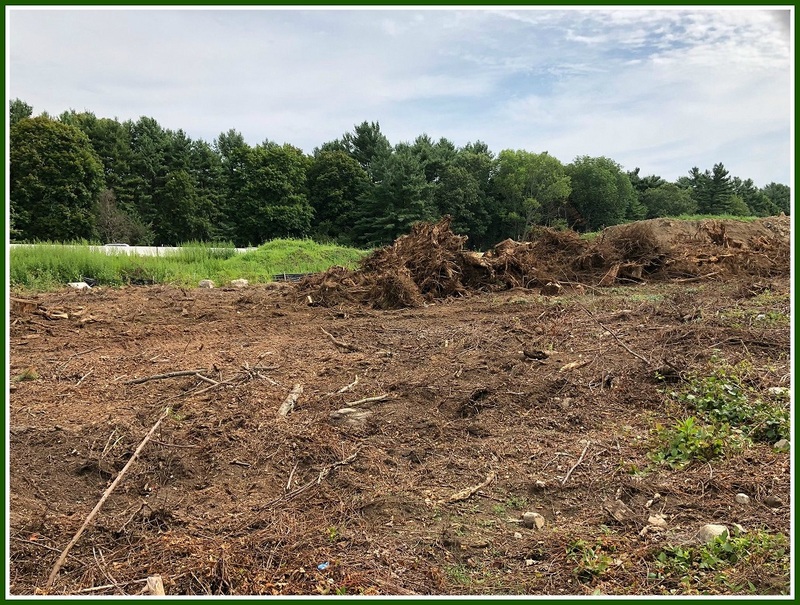 As part of the National Environmental Policy Act and the Connecticut Environmental Policy Act, an Environmental Assessment and Environmental Impact Evaluation will be conducted in order to determine the socio-economic and environmental impacts of various design alternatives. 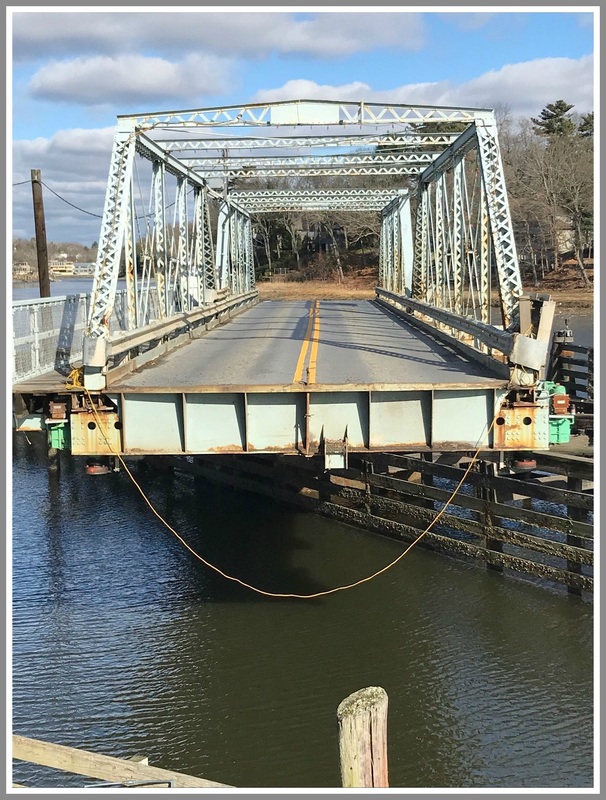 The purpose of the EA/EIE is to explore options that accommodate safe vehicular, bicycle, pedestrian, and marine travel, are resilient to the changing shoreline climate and environmental conditions and consider the historic character of the bridge. Based on the concerns and needs of the community, the Department has identified a group of project stakeholders whose expertise may provide helpful input into a variety of issues, including safety, mobility, environmental concerns, and historic considerations. A Project Advisory Committee is being developed to provide critical input and assist the Department in its decision-making process. Other stakeholders may be identified during the study process and incorporated in the PAC as warranted. The PAC will meet at key milestones during project development in fulfillment of its role. 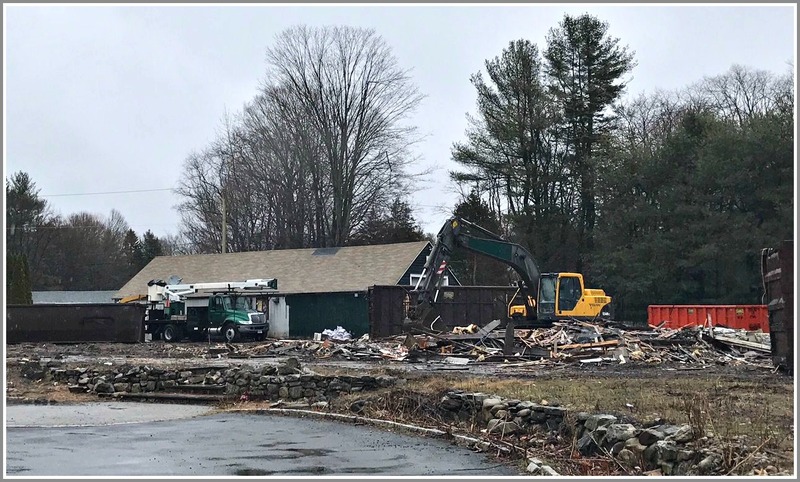 The Selectman’s office suggested a number of additional organizations and individuals to be included in the PAC when it was made aware of the formation in late June. To date however, CT DOT did not include those groups in its initial invitation, but noted that other stakeholders may be identified and added to the PAC. 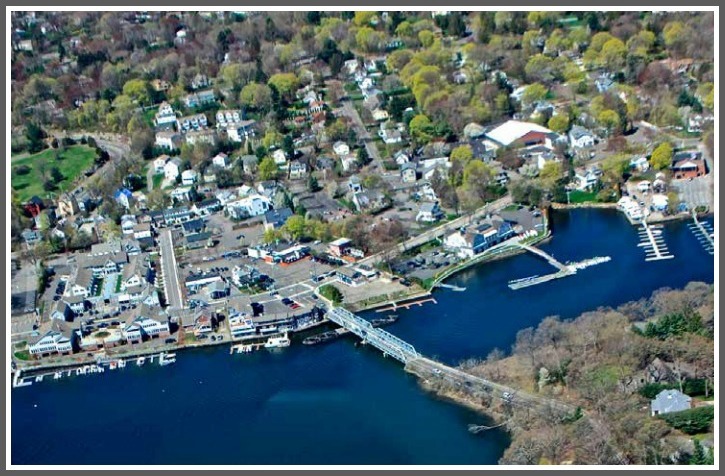 The future of the William Cribari (Bridge Street) Bridge is central to any discussion of the future of Saugatuck. 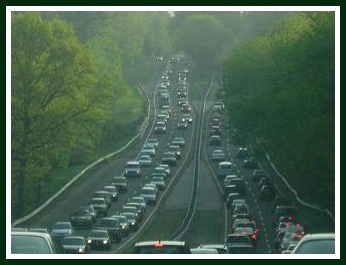 Comments or questions regarding the Environmental Impact Assessment process, the formation of the Project Advisory Committee and the agenda/conduct of the July 18 meeting should be directed to CT DOT’s Project Manager, Priti S. Bhardwaj by email (Priti.Bhardwaj@ct.gov) or phone (860- 594-3311). We can dump on the Connecticut Department of Transportation all we want. But we also give shout-outs when shout-outs are due. The other day, Westporter Rob Feakins had a blowout on I-95. He pulled over to the shoulder, and started to change the tire. Intimidated by tractor-trailers flying by — 2 feet away, at 65 miles an hour — he got back in the car and called AAA. They said it would be 2 hours before a service truck could come. After half an hour, Rob got out and started loosening the lug nuts. It took a while, because he kept glancing nervously over his shoulder. As he was pulling the jack out, a big orange DOT truck pulled up behind. The driver — Nelson — offered to change Rob’s tire. No, Nelson replied. DOT offers Patrol Assist. And its trucks patrol I-95 constantly. Nelson waved off Rob’s offer of help. Then he waved off Rob’s offer of a tip. He’s a state employee, he told Rob proudly. Nelson may have just been doing his job. But to Rob — and countless other motorists — he and his co-workers are unsung heroes. DOT’s Patrol Assist changes tires, jump starts batteries, troubleshoots — and finally, if necessary, calls a tow truck. The service is underwritten by State Farm, and runs weekdays from 5:30 a.m. to 7 p.m. Besides 95, it’s available on the Merritt and Wilbur Cross Parkways, I-84, I-91, I-291, I-395, and Routes 2, Route 7 and Route 8 and Route 15. For more information, click here. When Daybreak was thriving, up to 800 vehicles a day pulled into and out of the small parking lot. The business included a nursery, florist shop and landscaping operation. Daybreak closed in 2014. The buildings were demolished last spring. The Daybreak property, after the nursery and landscaping business closed. New owners hope to build 12 housing units — age-restricted, generating minimal traffic — on the 2 1/4-acre site. They’ve spoken with town officials, and adapted their plans several times to meet traffic and other concerns. Still — on the eve of Thursday’s Planning & Zoning Commission meeting — opposition remains. The owner is Able Construction. During the past 25 years, the firm has built over 80 houses in town. Some are new; others are historical renovations, like 268 Wilton Road. They’re also redoing the old Three Bears restaurant — now Chabad — on Newtown Turnpike. Able Construction owner Peter Greenberg (right) and partner Johnny Schwartz. Able bought the Daybreak property at a foreclosure auction. At the time, owner Peter Greenberg admits, he had no clear plan for the land. He could have built 4 gigantic homes on the 1/2-acre-zoning land. Or he could have put a grandfathered business — like a nursery or landscaping company — there. “There” is important. The property fronts Main Street, near the heavily trafficked, highly visible and bizarrely complicated intersection with Weston and Easton Roads. The area — including the now-vacant Daybreak site — is an important gateway to Westport. It’s a first impression for anyone arriving from the Merritt Parkway, and an early look for drivers from Weston and Easton. 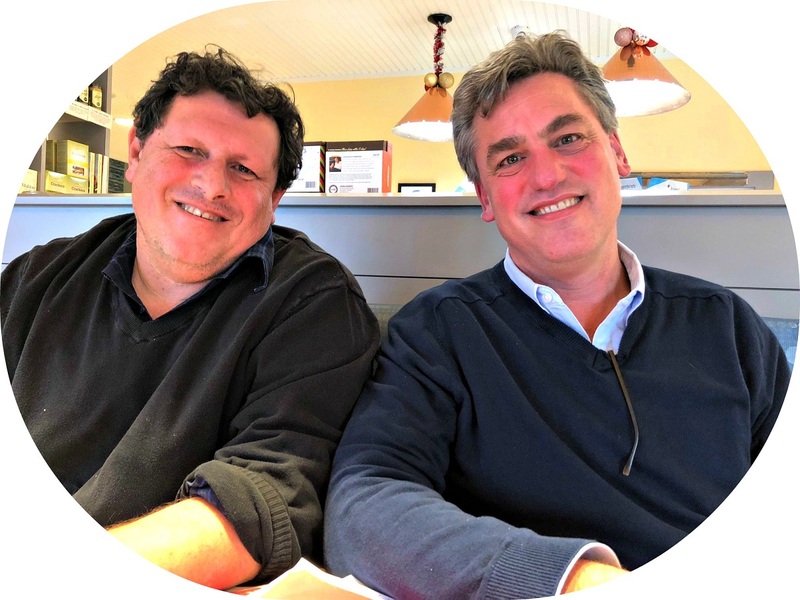 Originally, Greenberg and Able partner Johnny Schwartz talked with town officials about putting a coffee shop or service station there. They also considered mixed-use — perhaps retail, with apartments or multi-family housing on a 2nd floor or behind. The last of Daybreak Nursery was carted away in March. The property is not served by a sewer. Greenberg asked if Able could pay to extend outside the blue line. The town said no. Planning and Zoning members were interested in the possibility of smaller homes. But no town regulations encouraged developers to build such cluster-type housing. Able proposed creating an overlay zone. Current zoning permitted 4 houses. Typically, Greenberg says, they’d be 5,000 square feet each, with 6 bedrooms. Instead, his firm designed 8 2-bedroom homes, of 3,000 square feet. The total number of bedrooms was the same — 24 — but, Greenberg says, 2-bedroom homes would not typically sell to couples with children. No kids means fewer in-and-out vehicle trips. No stop-and-start bus stops. And no additional children entering the school system, at a cost of nearly $20,000 a year. Able went back to the commission. Architect Bill McGuiness — who designed the Kensett community in Darien — envisioned 12 2-bedroom homes, averaging 2,000 square feet. None would be more than 2,400. Designed for an older population, the homes included elevator shafts. Most of the living would be on the 1st floor, with sloped roofs and virtually no attics. Five duplexes would share a common wall. Two would be single-family units. 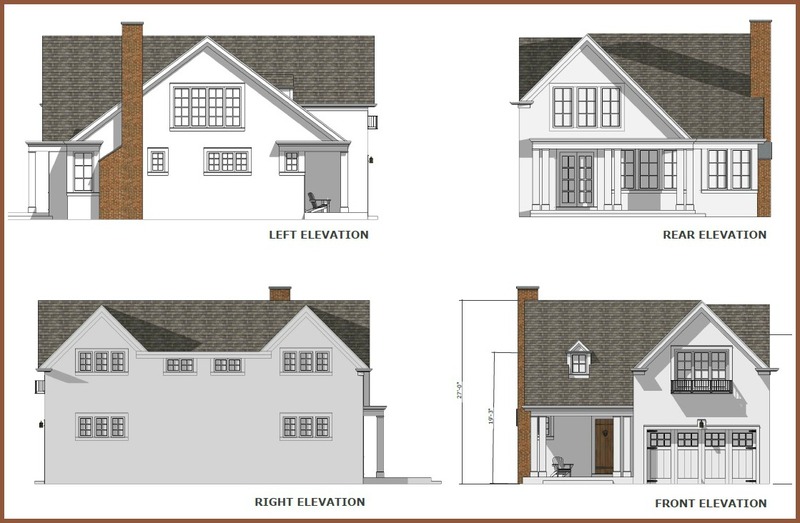 Front and rear views of an attached duplex. The “smaller home development” text amendment was accepted. Public hearings were held, and a traffic engineer hired. Able spent the past 8 months finalizing plans, and getting permits. Views of one of the detached homes. But at a hearing 3 weeks ago, neighbors voiced strong opposition. Major concerns were raised about traffic at that very dizzying intersection. Able looked at ways to improve the intersection. They learned that a decade or so ago, the state Department of Transportation wanted 3 roundabouts — one there, and 2 others at the Exit 42 ramps. But Wassell Lane was a stumbling block. According to roundabout standards then in place, it was too close to other roads to feed into the mix. Now, however, standards have changed. Wassell Lane could work. Greenberg says that town officials have contacted the state DOT about reopening discussions. They have not yet heard back. 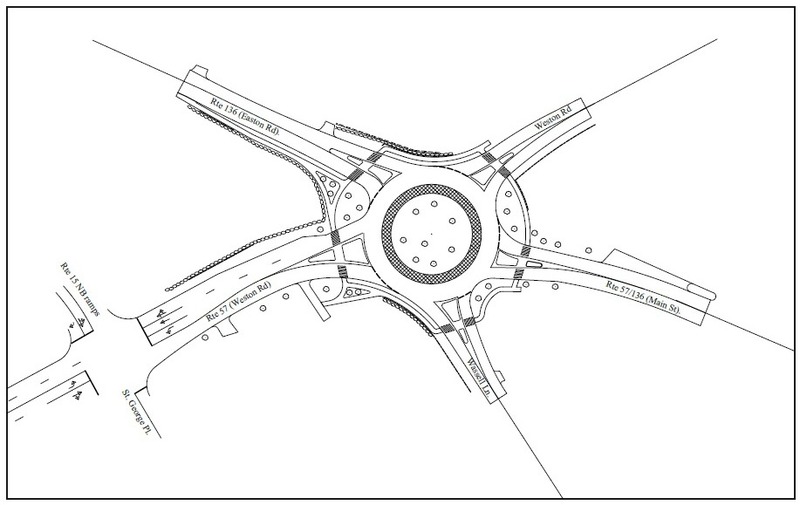 A roundabout proposal that includes Wassell Lane. Click on or hover over to enlarge. According to Greeenberg, a traffic study shows that at peak times, 3,000 cars an hour pass through the intersection. He says that Able’s new development will add less than .05% to the mix. “Right now, taxes on Daybreak are about $30,000 a year,” Greenberg says. “If these 12 units are built, we figure Westport would get $180,000 a year.” He proposes that the town earmark some of those increased taxes for Westport’s contribution to intersection improvements. “There’s no land left in Westport,” he adds. “We buy houses. We knock them down, and build new ones. That’s our business. 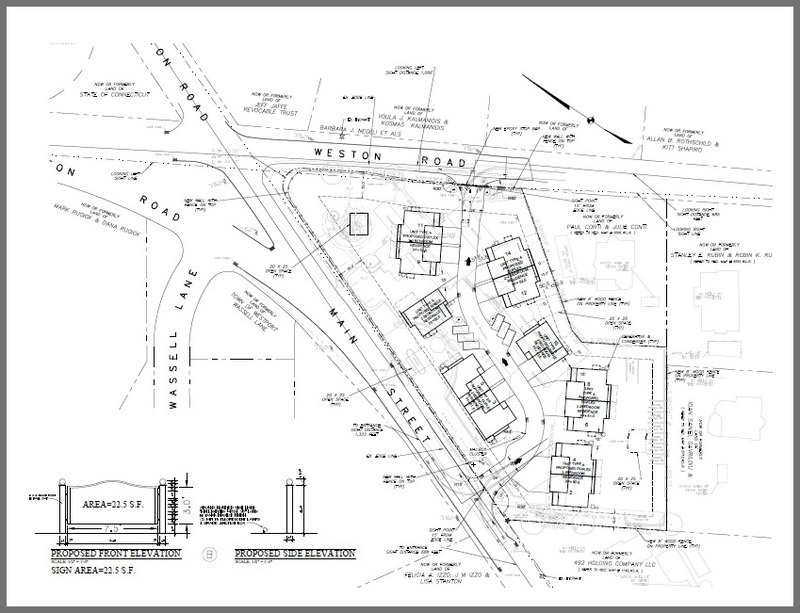 Able Construction’s Daybreak site plan. Click on or hover over to enlarge. He says his company has done everything to address concerns. A Phase II environmental study found no herbicides or pesticides left over from the nursery. There were, however, petroleum products in the soil. Greenberg promises to stockpile the soil during construction, and dispose of it if needed. The P&Z hearing this Thursday (Town Hall auditorium, 7 p.m.), is one of the last stops on the road to a permit for the Daybreak development. 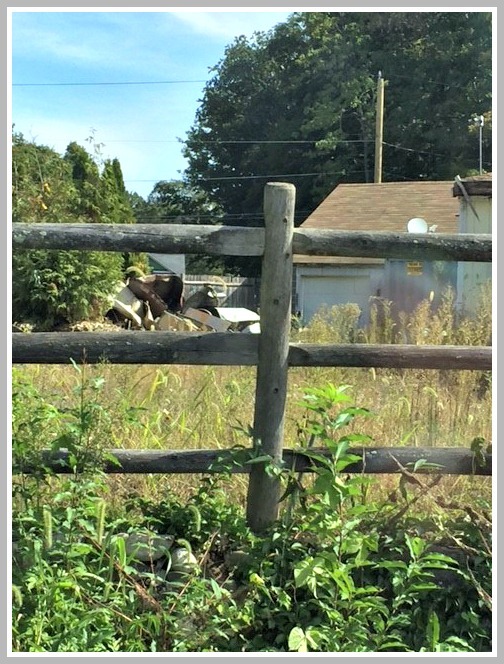 “This property has been unsightly for years,” Greenberg says. “It’s at a very impressionable intersection. We want to put this property to work. We’ll build smaller houses, so people can age in place. It’s something the town wants, and needs. Plan Ahead. Like, Waaaaaay Ahead. Semi-good news: The work will be done “largely” at night. Lane closures will be limited to between 7 p.m. and 8 a.m.
Really bad news: The project will last until August. No, not this August. Or even next. August of 2019. A mere 28 months from now. And that’s just the “expected” completion date. One final fun fact: The $56.7 million project is being handled by Manafort Brothers, Inc.
Tolls on Connecticut highways are one step closer to reality. The legislature’s Transportation Committee recently gave the “green light” to the state Department of Transportation to begin the 4-year process of planning to reintroduce the controversial devices. Tolls were phased out over 30 years ago on I-95 and the Merritt Parkway, following a deadly accident at the Stratford turnpike plaza. New tolls would be electronic. 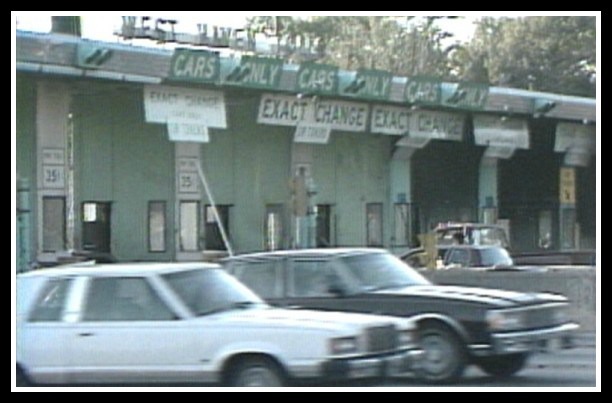 Toll plazas were a familiar scene on I-95 more than 30 years ago. A proposed bill would establish electronic (E-Z Pass) tolls. 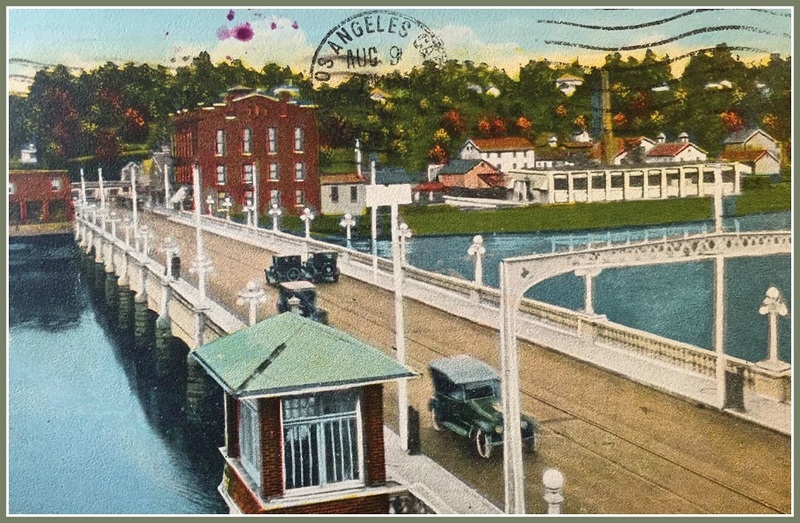 In their previous incarnation, there were tollbooths on I-95 near the Westport-Norwalk border. But they were not the first in the area. In 1806 the state General Assembly granted a charter to the Connecticut Turnpike Company. They ran the road from Fairfield to Greenwich — today known as the Post Road. In return for keeping the thoroughfare in “good repair,” they were allowed to establish 4 turnpike gates. 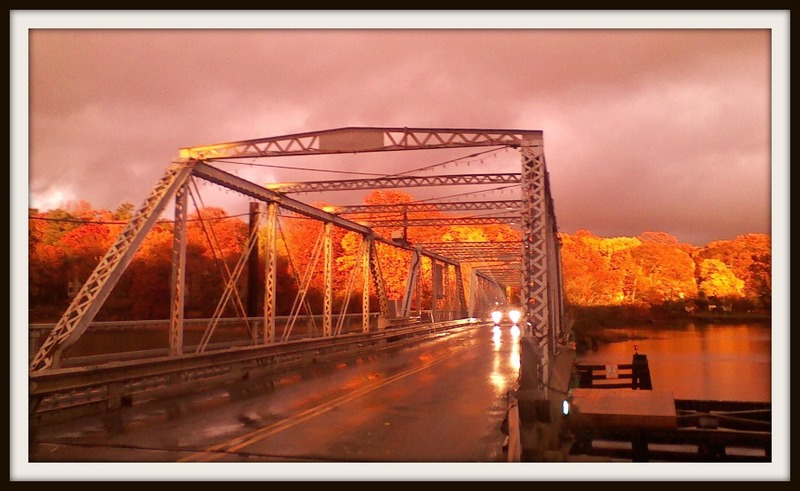 One was at the Saugatuck River crossing — now known as the Ruth Steinkraus Cohen Bridge. The narrow, wooden Post Road bridge, in an early 1900s postcard from Jack Whittle’s collection. Relics of the toll collection system can be seen at the bottom (east bank of the Saugatuck River. Four-wheeled pleasure carriages drawn by 2 horses were charged 25 cents. Two-wheeled pleasure carriages drawn by one horse paid 12 cents. Each sled, sleigh, cart or wagon drawn by a horse, ox or mule was charged 10 cents. However — for reasons that are unclear — those exemptions applied only to the 3 other toll gates. The Saugatuck River bridge was not included. Astonishingly, the toll for automobiles over 150 years later was still 25 cents. I bet that won’t be the base rate if when the new tolls are installed.